The word “writing” above could refer to many forms of writing. Handwriting, cursive writing, writing checks, writing the grocery list, writing a book, and I could go on. But the writing I’m talking about isn’t listed above. I wonder what happened to handwritten letters and notes. You know–the kind you place in an envelope and mail with a stamp? I remember as a young woman in college in the mid-1960s running to the student union where our mailboxes were built into one wall. A peek into the small glass window revealed whether or not to waste your time unlocking the box. 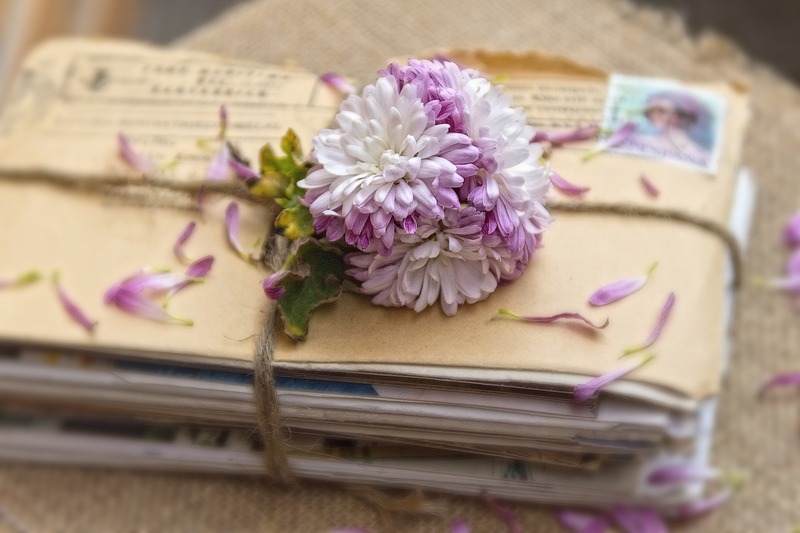 Most of us longed for letters from anywhere or anyone, even our parents and siblings. Letters from our parents were at the top of the list if a check was also enclosed. Favored above all were letters from high school friends or friends serving in the military. For me, it was a cousin serving in the Navy who told of exciting days and nights while stationed off the coastline of Greece. Wayne could tell me of things he saw and visited that I would never travel to see. He wrote of Greek meals that made my mouth water. His description of life on the aircraft carrier was almost as foreign as the culture of the Greek people. I rarely receive a handwritten letter or note anymore. It’s an element of our social upbringing that I truly miss. Email and the Internet have effectively almost eliminated this custom. I do my best to continue to put handwritten cards and letters out into the world, Sherrey. So do I, Jill. I assume if I enjoy receiving them, putting them out there will encourage others to send them. Sorry it took me so long to reply–I didn’t receive any notification that you had commented. Will be checking into that tomorrow. Indy, I appreciate that you feel inspired to bring back such a lovely custom in our world. I do send notes, cards, and if I haven’t seen someone in a while a short letter might be included. Love that your friends called your long letters novels. They set the journey for you! I used to be such a letter writer! Keith and I were pen pals before we started dating, then wrote daily for the 2 months we were in different cities. I married my most faithful correspondent and have barely written a letter since! Karen, I loved learning this about you and Keith! How lovely that you wrote daily when living in different cities. I didn’t realize you were pen pals before you started date. Wonder why that correspondence stopped??? Love that you two are such a happy couple! I think it is very sad that this has gone by the wayside. I still send handwritten notes. Someone had once suggested that they need to teach a course in high school about writing handwritten notes, including invitations and thank you notes. I think this is a good idea! Unfortunately social media has taken over everything! June, I agree that the communication we used to send via mail has been taken over by social media. I don’t think it would hurt our younger generations about handwritten notes, especially invitations and thank you notes. Like you, I still send handwritten notes. Such a loss in our history!